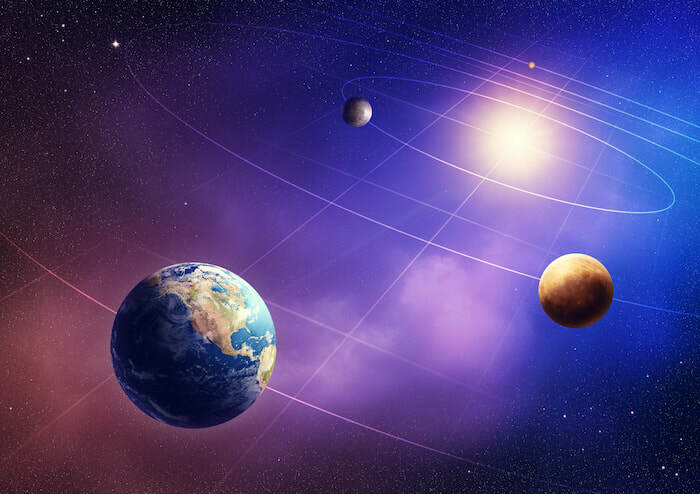 Jyotiṣa, as we know it is based on the position of the planets within space in relation to a universal understanding of each planet’s meaning archetypically to be able to ‘shed light’ on our karmic path (life’s path). Astrology acts sort of like a flashlight when you are on a walk during a dark and dreary night. It would be safe to say that most folks seek an astrologer when things in their life are not going quite as expected. If we think about the sun and its astrological significators, we can all say that the sun looks the same everyday as it rises over the horizon, versus the moon, which looks different every night. The moon is either full, a quarter full, or not visible at all (a new moon). Thus, we can deduce that the sun is consistent and the moon is changeable. You can further use this deduction to state that the sun has masculine qualities, whereas the moon has feminine qualities. Another example is the archetypal meaning of the planet Mercury. Most companies that use Mercury (the planet) as part of their logo will be involved in the business of communication, speed, delivery, and transportation, to mention a few significators. On the other hand, the planet Venus is used to symbolize businesses involved with art, beauty, health spas, food, and pleasure, just to name a few. Vedic Astrology uses this form of displaying the "photo of the sky" at the time of your birth. 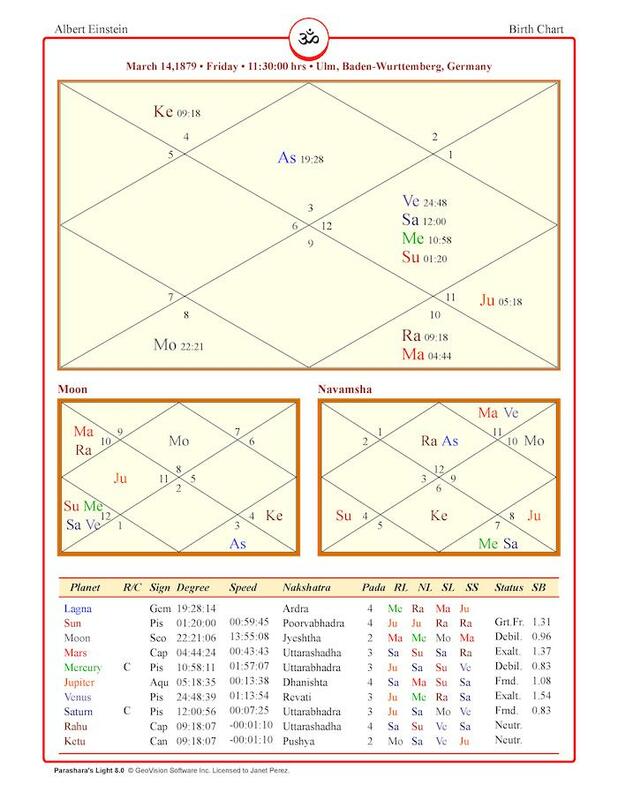 This is a North Indian Natal Birth Chart. It looks different from a Western Astrology Natal Birth Chart. 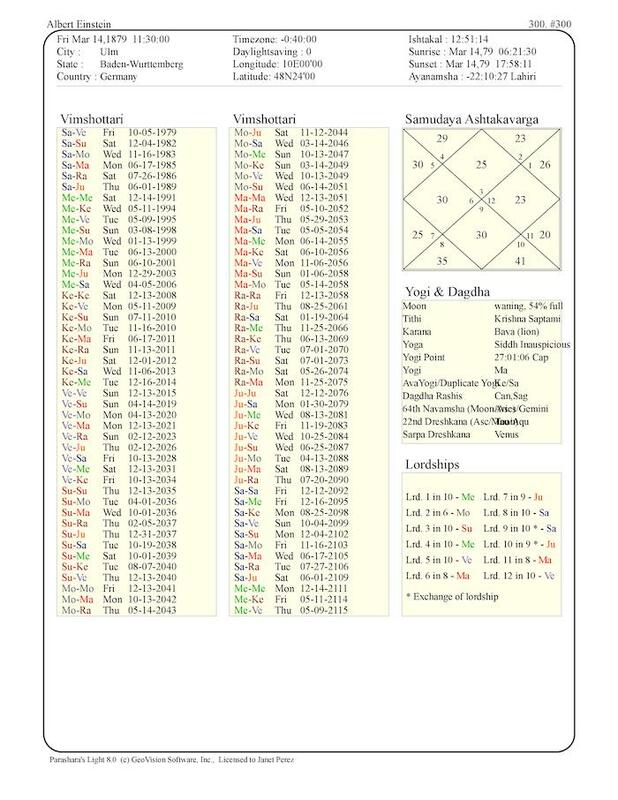 Vedic Astrology is based on the Sidereal Zodiac whereas Western Astrology is based on the Tropical Zodiac. Both these zodiac systems are approximately twenty-four degrees different; therefore, you might not be the Sun Sign that you think you. In other words, you might not be a Virgo, you might be a Leo. 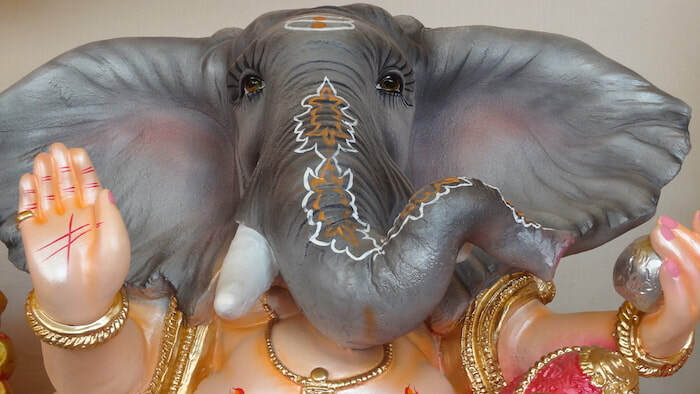 There exist a myriad of other differences between Vedic Astrology and Western Astrology, such as, the Nakshatras, the Vimshrotti Dasha System, and many other factors.